Two weeks ago, I wrote a post about learning to love yourself, especially while you are single. It got such an awesome response that I was so inspired by people's responses to it. 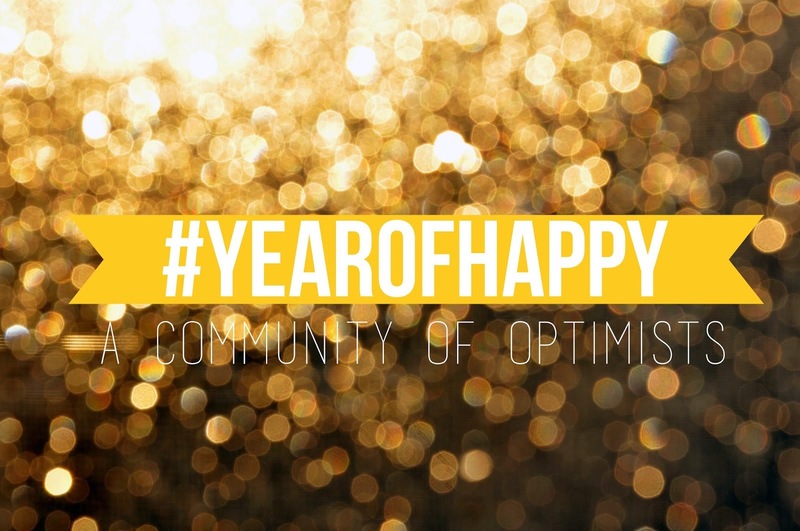 Well, for the year of 2015, I also just so happen to be participating in a link-up called #YearofHappy, hosted by Lizzie of October June and Allison of AllisonLeighann. Every month, there will be a new prompt, and the purpose of each prompt is to inspire happiness and optimism within the people participating, and even the people reading and following along with the bloggers that art part of this. I love this concept because I feel like so many people are just existing and not really living. And lots of people can fake their happiness really well, but on the inside they're dying. So this link-up will be really cool to read about from other bloggers as we see how their journeys go this year. This month's prompt? Write a love letter to yourself. It's a new year. And this year is going to be a big one for you. 5 years with Darell, turning 21, and graduating from college on top of other things that you don't know are going to happen just yet. Almost 3 weeks into the year and it is already looking like it's going to be one rollercoaster of a year, even more so than 2014. Amidst all of the craziness, never forget how wonderfully amazing you are, and don't let anyone make you think otherwise. If people want to comment on your relationship, let them. No one can dictate how & who you date (although they can try), but besides that, you've been with the guy for almost 5 years. That should speak mountains about your relationship by itself. If people want to comment on your blog, let them. You love what you do, which is the most important part. People aren't getting the opportunities that you get to do and aren't getting to meet the people you get to meet, so they can just sit there and hate if they'd like to. Won't stop you from doing what you love. If people want to comment on your opinions, let them. Throughout the time that you've been in college, you have learned to be more openly (and sometimes bluntly) honest. So what if you think against the norm? You have a unique perspective. We also need less fake people in the world. If people want to comment on how you live your life, let them. You know what you're doing and even if you don't, you are old enough to make your own decisions. You are strong and persistent in all that you do, so don't let the opinions of others prevent you from living out to your fullest potential. It's difficult, but that's okay, nothing good ever comes to anyone that easily. And as Taylor Swift says, "Shake it off." I love this pep talk! Having it written out now you can look at it continually and be reminded when this year gets harder and harder! 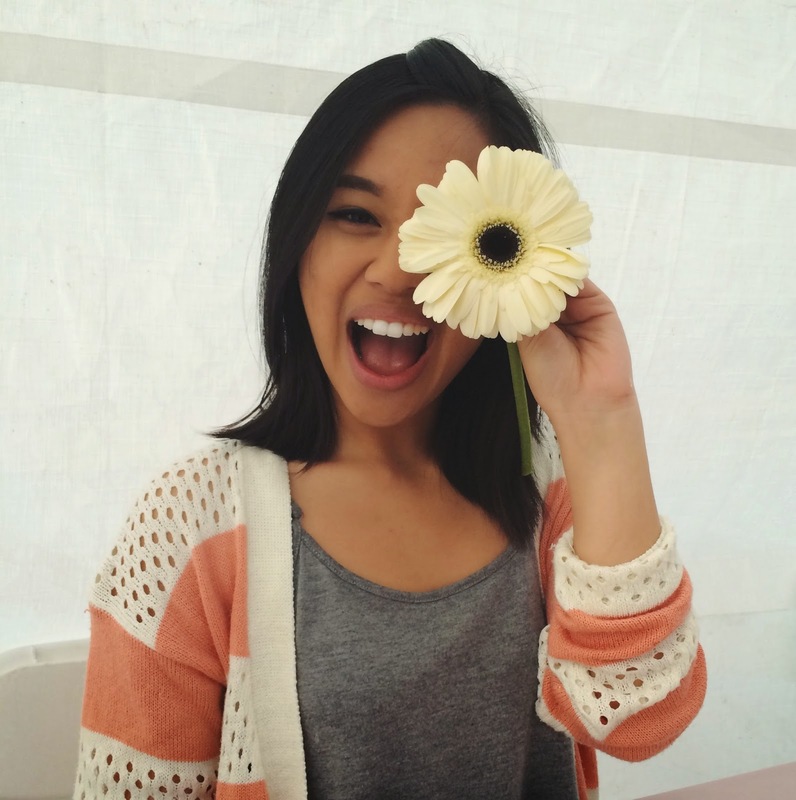 Love this idea Kriselle!